Gavin Morris is working with us to develop a new commission that aims to engage with communities and audiences in Yeovil. His practice in developing accessible work using digital media technology will intrigue and entice local audiences. 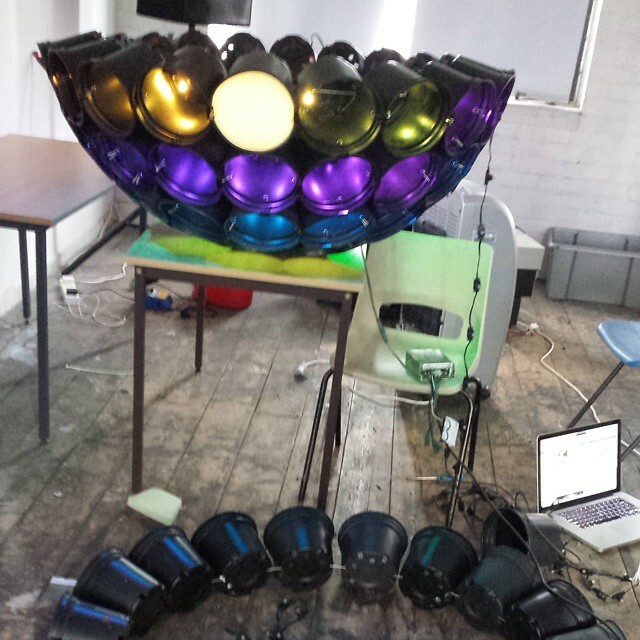 Gavin has an MA in Digital Media and makes digital interactive installations. Through Nesta funding 10 years ago he created the Digital Funfair, a festival-based interactive entertainment experience which comprises a collection of interactive multi-media installations masked as old style fairground entertainment. The Digital Funfair has toured across the UK and Europe, including Glastonbury, Sziget, B’estfest, Lattitude, Secret Garden Party, Boomtown Fair, Kendal Calling, Radio One Big Weekend, Maker Fair, Arts Electronica, British Science Museum and Derry Culture TECH.